* Supports microSDXC cards up to 128 GB (card not included). 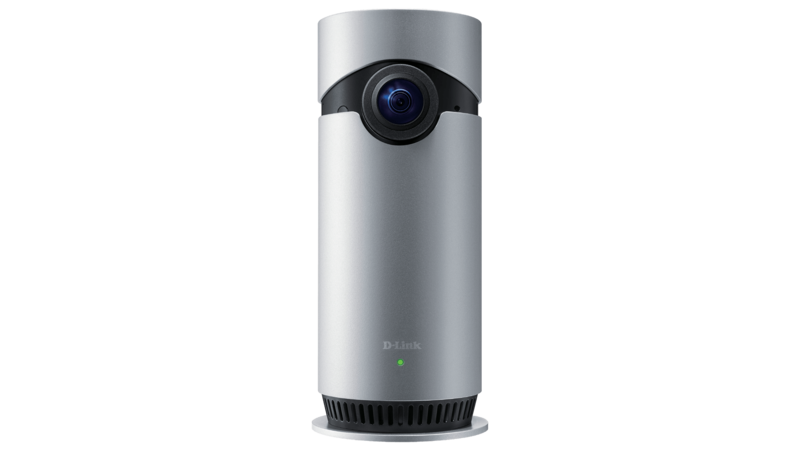 Most cameras offer a limited 120‑degree lens, while D‑Link's unique 180‑degree solutions and de‑warping technology allow users to see just about everywhere and everything. 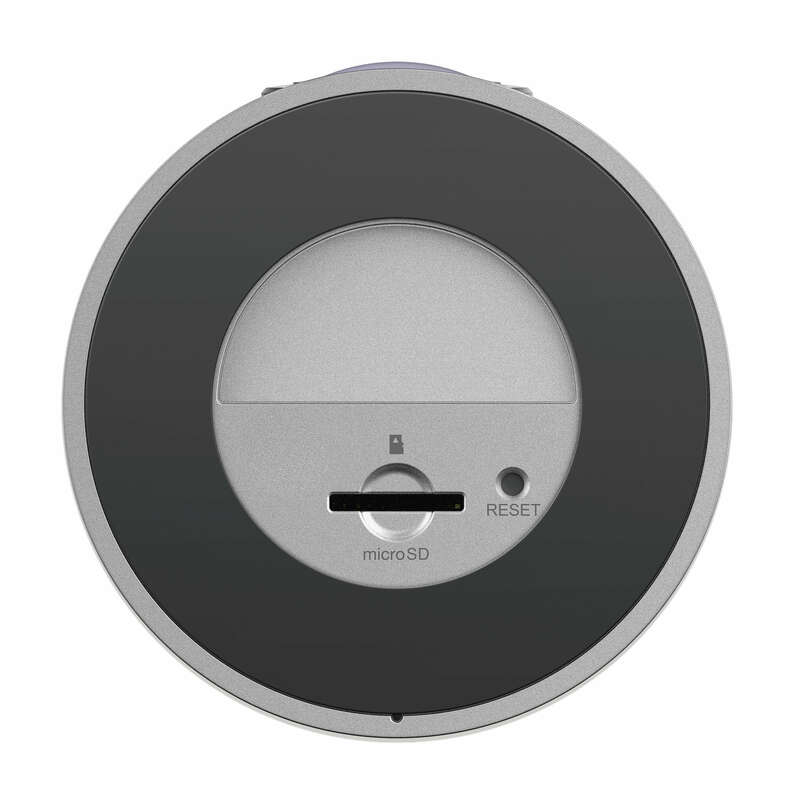 Even when you’re not at home, Omna’s built in microphone and speaker allows you to enjoy clear two‑way audio. Communicate with family members or your pet as if you are actually there. 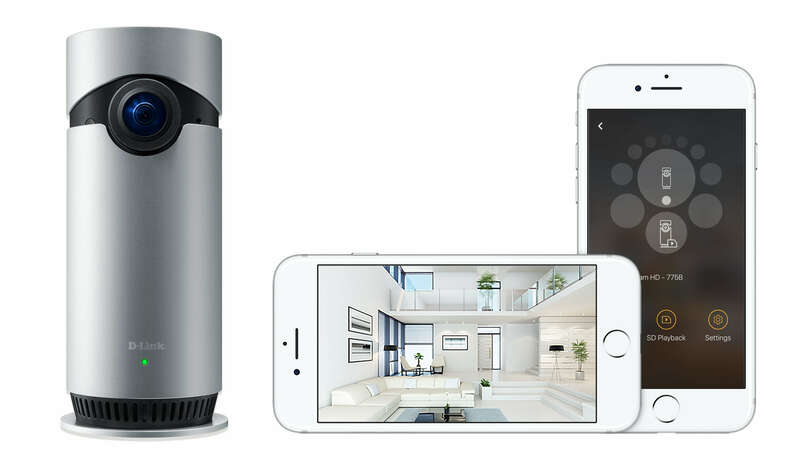 The Omna 180 Cam HD also works seamlessly with other Apple HomeKit enabled devices. Easily control and turn on lights, smart plugs, thermostats and sound alarms with the motion detection feature. Follow a few simple steps in the Apple HomeApp to instantly see and hear everything that is happening in your home. 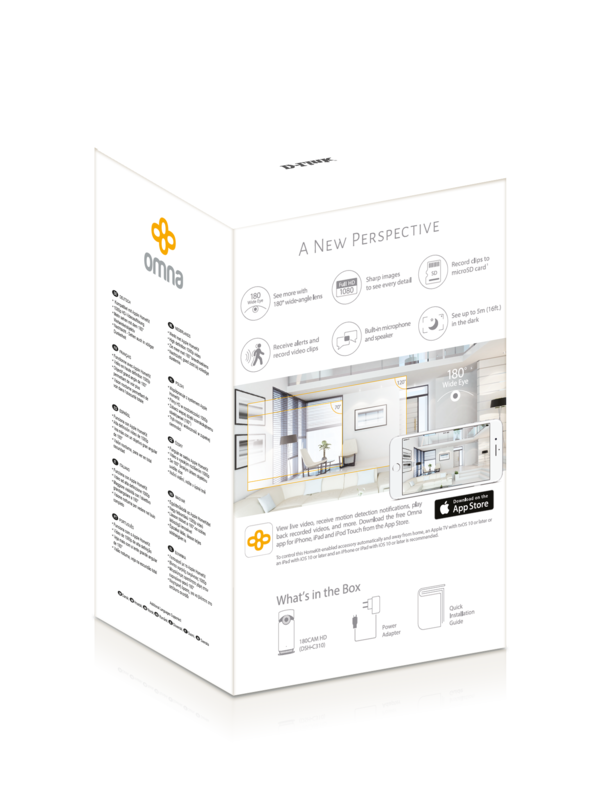 Omna App for Apple and Android Devices. Our Omna companion app has been designed to give users added benefits - receive motion detection notifications, playback recorded video clips on your mobile device, firmware upgrade and more.